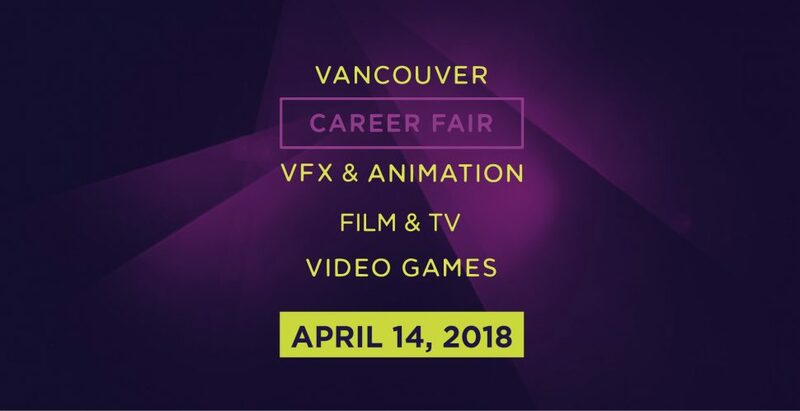 The Vancouver Career Fair for VFX, Animation, Film & TV, and Video Games is BACK for its 7th consecutive year! 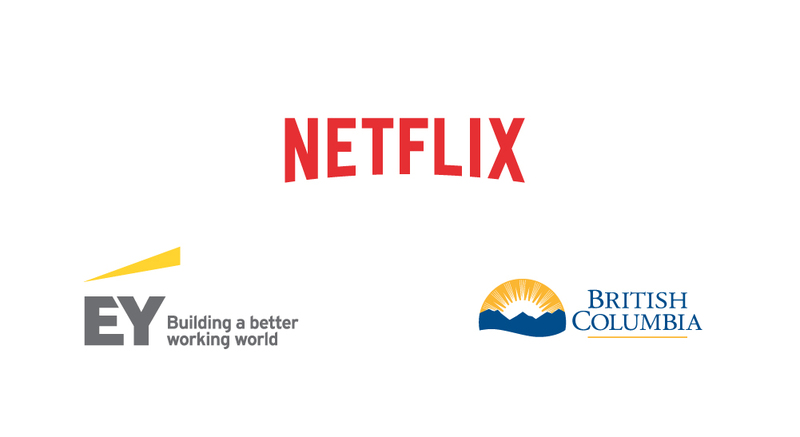 Powered by the Vancouver Economic Commission and headline sponsors Netflix, EY, and the Province of British Columbia, this is Vancouver’s only recruiting event for the entire Digital Entertainment & Interactive (DE&I) industry, which includes VFX, Animation and Video Games, Film & TV and for the first time ever, VR/AR. Back by popular demand, the Speaker Series engages post-secondary students and professionals in cutting-edge industry trends and local innovations. Don’t miss this once-a-year opportunity to transform your career! For the full list of participating companies, check out the website and register below!